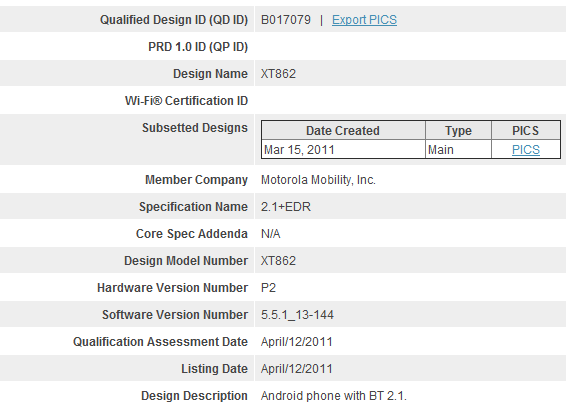 The DROID3 made its first appearance about a month ago, but I somehow missed a post which featured what appears to be all of the system info pulled from the device including the codename (Solana) and model number (XT862). Looks odd right? 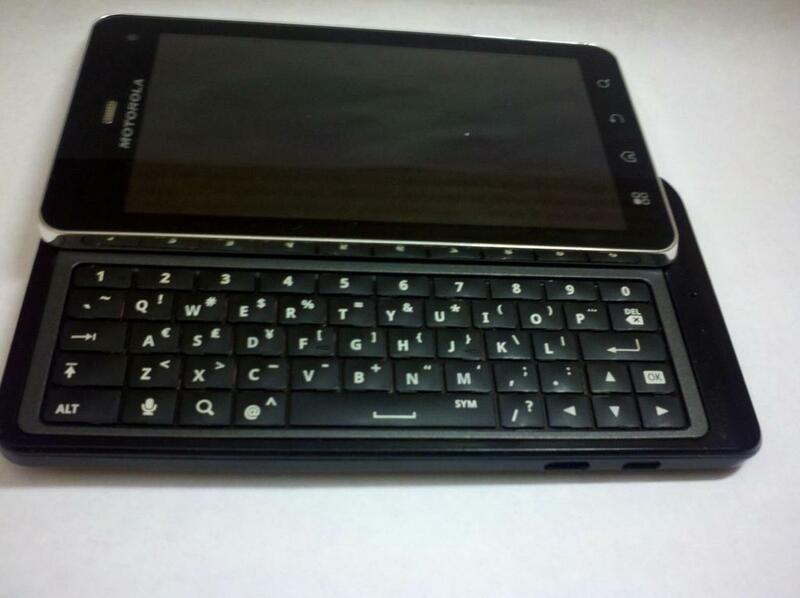 The previous two DROID models followed a different model number scheme of A855 (D1) and A955 (D2), but since this is from famed Moto-leaker kbman, we’ll go with it for now. We’ll also cross our fingers with hopes that the mention of an OMAP4 processor in the system dump comes true. Hello, beast. And back on track…if the D3 is indeed the XT862, then you’ll be excited to know that it received its Bluetooth certification yesterday, giving us hope that it’ll be arriving before too long. Actually, we shouldn’t expect it all that soon as all contacts on our end haven’t even mentioned the phone, but this is definitely a good sign. It might not be 4G, but that revamped keyboard, qHD screen, and hot new metal and black look sure would make us consider it.